Affordable boiler servicing in Sutton Coldfield, Walmley, Minworth and the surrounding areas. 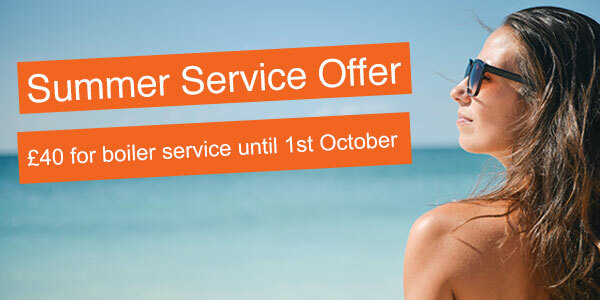 Avoid your boiler breaking down at the most inconvenient time with a regular annual service. Our gas safe service engineers are will complete a thorough check and clean of your boiler making sure it is operating safely and efficiently. 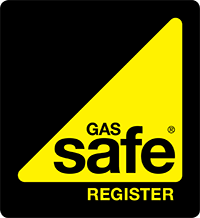 Are you a landlord and need and annual gas safety check. Give our Gas Safe engineers a call. We are platinum installers for INTERGAS and can offer a 10 year warranty on selected INTERGAS models.